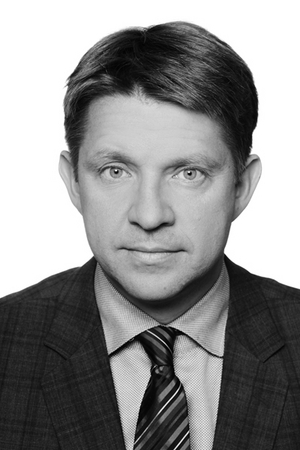 The Board of Directors of Icelandair Group has appointed Bogi Nils Bogason as President & CEO of the company. Bogi Nils has been the Interim President & CEO of Icelandair Group since the end of August. Úlfar Steindórsson, Chairman of the Board of Directors of Icelandair Group: "When Björgólfur Jóhannsson resigned, the Board of Directors immediately started searching for his successor. Capacent in Iceland and the global executive search and leadership consulting firm Spencer Stuart assisted in the search. It became clear in this process how respected, and well-known the Icelandair brand is all over the world, and we were pleased to find how many highly qualified individuals, both Icelandic and foreign, showed the job interest. It was the definitive conclusion of the board that Bogi Nils is the most qualified person for the job. He knows the company, has a clear vision and is well suited to lead it through new times." Bogi Nils Bogason, President & CEO of Icelandair Group said, "I am honoured to have been chosen to lead the great group of employees working for Icelandair Group. We are proud of the place we have in the minds of the Icelandic people and the trust we have been shown over the years. The future is both exciting and challenging for the company, which calls for a clear vision and effective operations. Icelandair Group has strong pillars that we will build on to forge ahead to success."